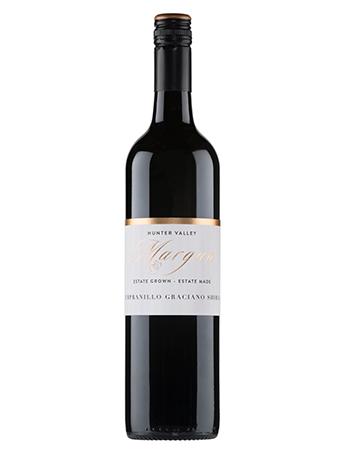 Margan “pioneered the inter-planting (field blend) of these 3 varieties” in the Hunter Valley in 2010. The grapes are picked at the same time and vinified together. Grown in the red volcanic, Broke Fordwich sub region of the Hunter Valley.